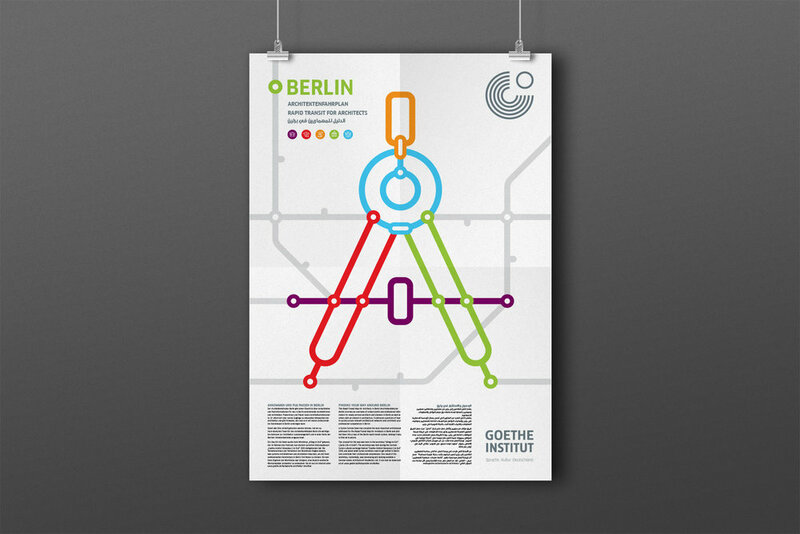 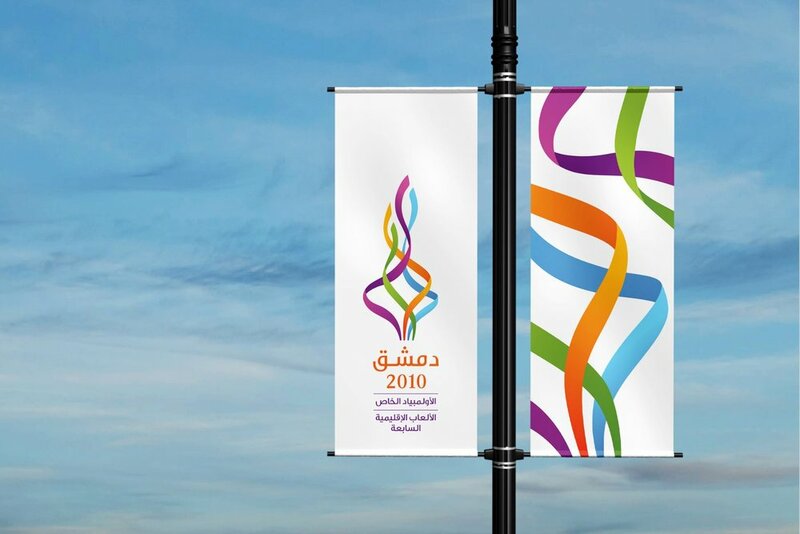 Keybrand was engaged in numerous public sector projects, mainly in Syria and the Arab world. 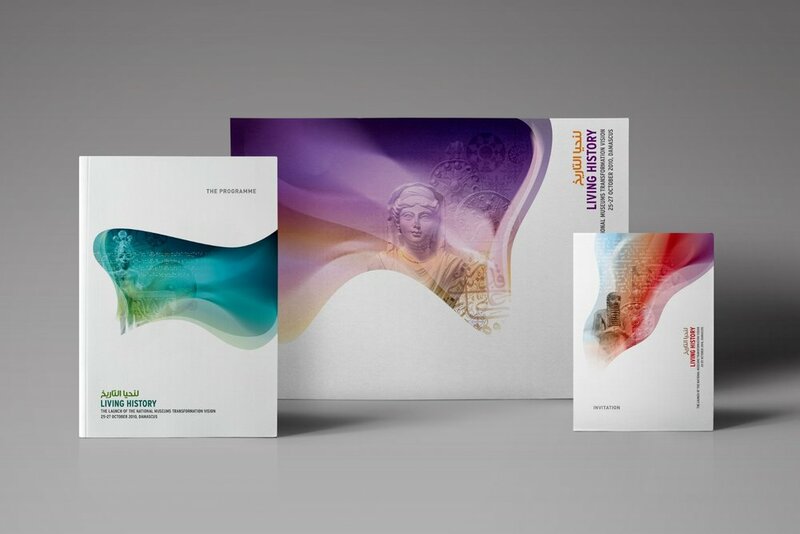 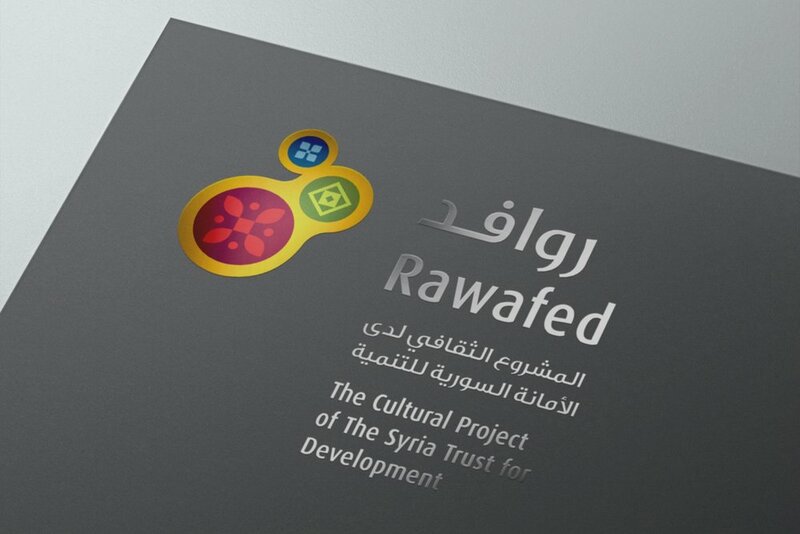 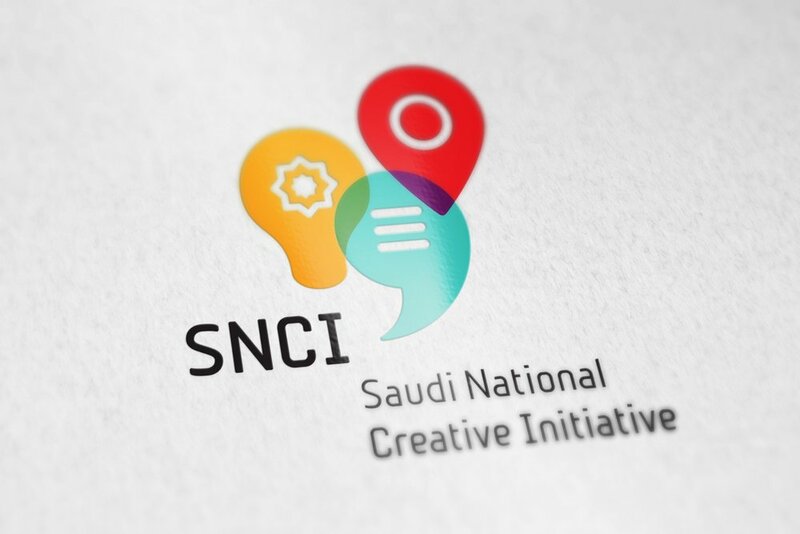 The work included the design of official governmental institutions, national TV, Syria Trust for Development, cultural organisations and numerous sporting and cultural events. 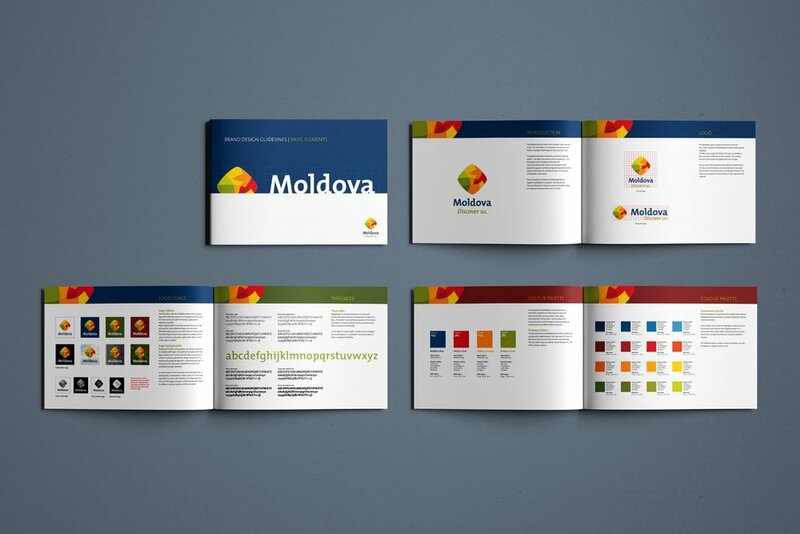 Keybrand also branded the country of Moldova, a project assigned by the European Commission.